Brent and Derek are back and continuing their epic commentary of Willow! Brent is again joined by Derek and together they talk the fantasy classic Willow! Today Brent reads the twenty-sixth chapter of Deadly Troubadours “Demetrius Tate: Origins 5.” Visit the website at deadlytroubadour.com and like the book on Facebook. 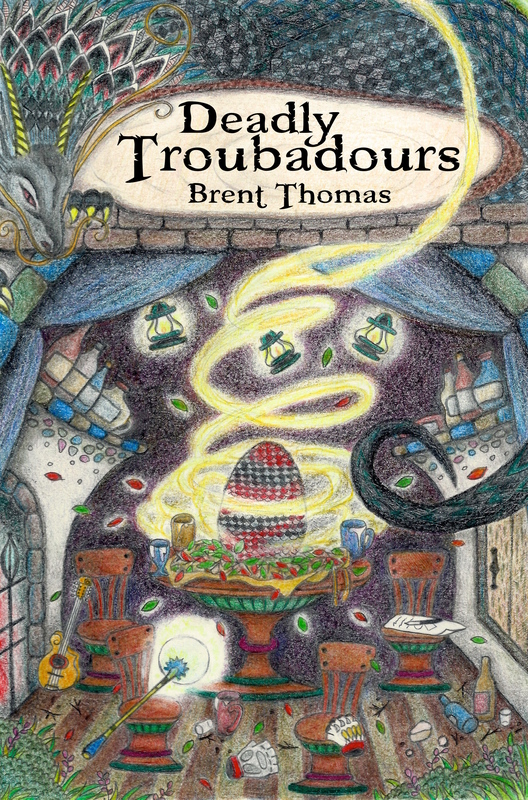 Deadly Troubadours can be purchased from Indiegogo, Amazon, iTunes or Smashwords. Music by Manny Marx. If you enjoy the show please visit out Brent’s Patreon site and donate.